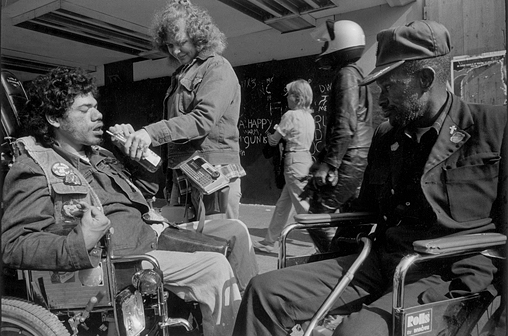 Photographer Mary Allen Mark, who photographed those considered on the fringes of society, passed away on Monday at the age of 75. Mary Ellen Mark was born in Philadelphia, and began her passion for photography at the tender age of nine. In the mid-sixties she moved to New York City. It was here she first started to photograph subjects which were on the periphery of society. In New York she captured the opposition to the Vietnam War, women's liberation and the sexual revolution. She turned her lens to those less favoured by mainstream culture such as the homeless, drug addicts and prostitutes. Her most acclaimed works are Streetwise and Ward 81. 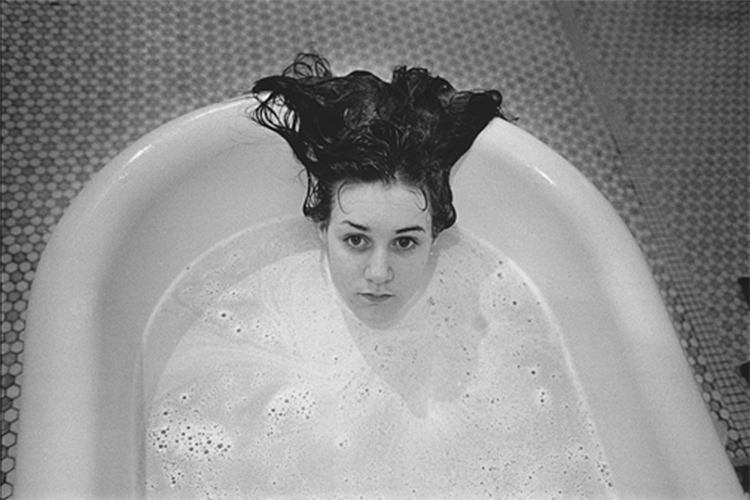 In 1975, Mary Ellen Mark photographed the Oregon State Hospital, a mental institution, as part of a magazine project on One Flew Over the Cuckoo's Nest. 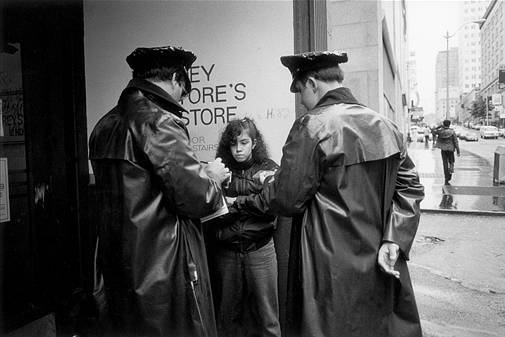 In 1983, she photographed the homeless youth of Seattle, which became the photographic essay Streetwise. 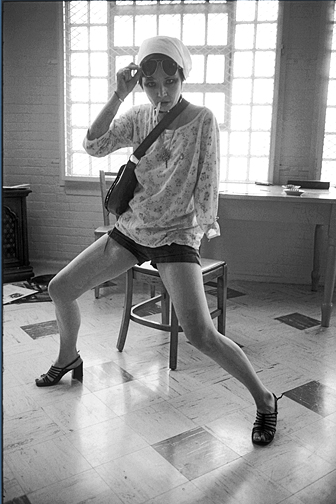 Her director husband Martin Bell created a movie based on his wife's Streetwise photographs. The movie was was nominated for an Academy Award for best documentary feature in 1985. Mark's work has been exhibited in solo shows at the Philadelphia Museum of Art and New York's International Center of Photography as well as in collections across the United States.